Add a special touch to your child's themed birthday party with this cute 1st birthday mouse shirt! 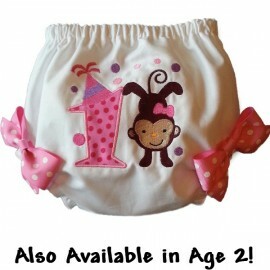 Perfect for birthday girls and birthday boys! 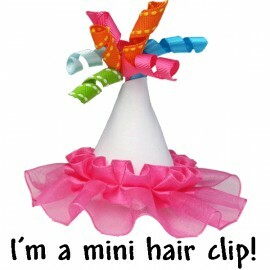 Themed birthday clothing adds fun to any party. 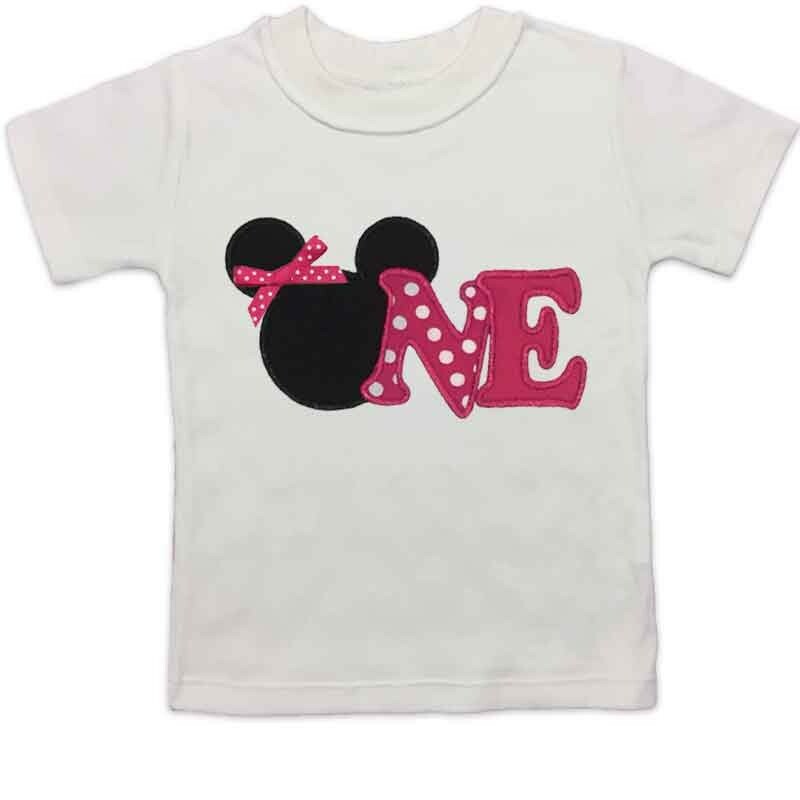 This 1st birthday mouse shirt is so cute, they'll want to wear it every day! 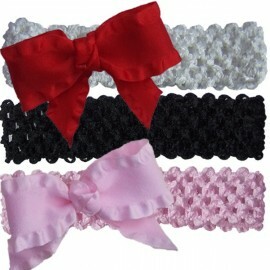 Features: White shirt with your choice of pink or red embroidery. Size 6-12 month has a lap style neck. 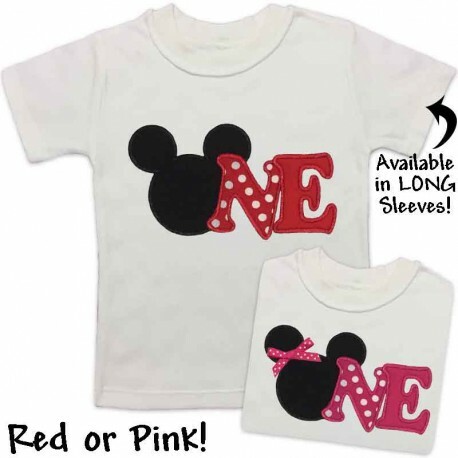 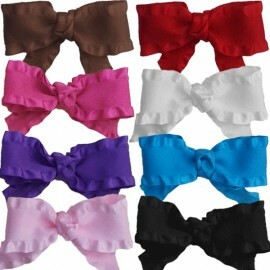 For a girl mouse, we'll even add a little polka dot bow!